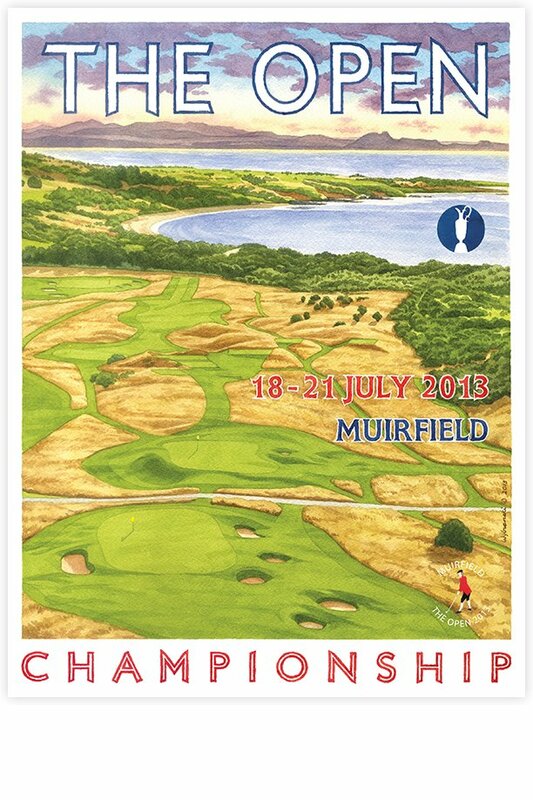 The 2013 Open Championship was played at magnificent Muirfield. An extraordinary by Phil Mickelson made this one of the most memorable Opens in recent history. This aerial view of The Honourable Company of Edinburgh Golfers is a fitting tribute to the course and an outstanding Open.